It’s December, which reminds me of the time 27 years ago, I did interviews for getting into Oxford and sat waiting to find out if I got in. I wrote this article some time ago and I submitted it to my old college magazine, (but they didn’t publish). It might be worth reading if you do, don’t or did get into Oxford. Having given the advice, it bothered me for a while. It forced me to ponder. 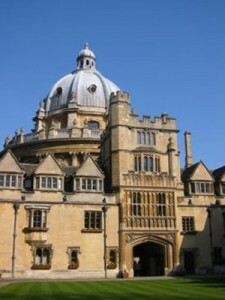 Had my time at Brasenose College been a success or a failure? Should I be proud of my Third? Or like the Ancient Mariner do I have a duty to warn others? We now have a pretext to remember our BNC experiences. About teatime in the spring, I get a call from an undergraduate studying my degree asking how I’m getting on. Eager for vocational counsel, these young fundraisers are more formidable than the telesales calls I normally have to brush off working in my home office.